Our Service Department is an integral part of our operation. We take great pride in the quality and precision of our work. We invest not only in the continual training and education of our mechanics, but in the finest tools, equipment, and parts. Our mechanics are avid cyclists who possess the riding experience necessary to fully understand the importance of a safe and well adjusted bicycle. 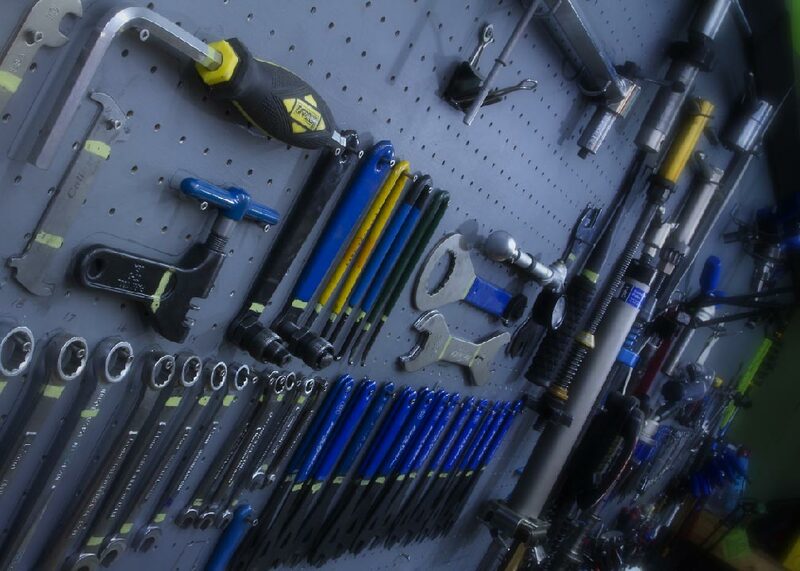 Kirkland Bicycle wants you to enjoy every minute that you spend on your bike, and we will work with you to address any of your bicycles mechanical needs. In addition to the high standards we hold for the quality of our repairs, we realize the importance of repairing your bike as quickly as possible, and we will go out of our way to make sure your bike is ready for your next ride. For the most comprehensive service and the best value, we recommend choosing one of our complete tune-up packages. We strive to service your bike and return it to you as quickly as possible. Estimates are always free. All prices are labor only.